We all remember the game between the Netherlands and the USSR at Euro 88, don’t we? The fact that it’s Vasily Rats of the Soviet Union scoring a goal rather than Ruud Gullit or Marco van Basten should be enough of a giveaway that this was the group game between the countries. Kit-nerds will, of course, have spotted another difference from the final – both teams were in white shorts. 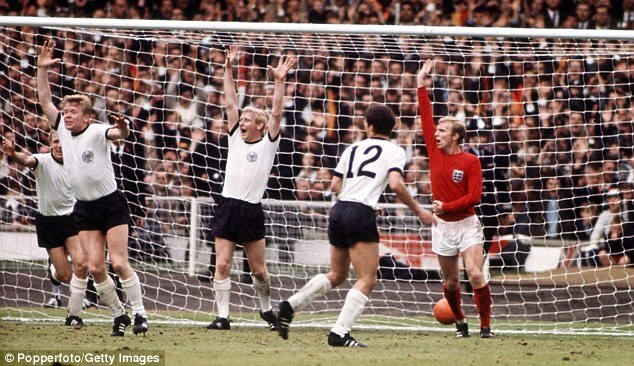 Successful kits tends to be remembered with extra fondness – would, for example, plain red England change shirts be so popular if the country had won the toss for colours in the 1966 World Cup final? Such emotions are amplified when it’s a strip with a shorter lifespan, as was the case with the Dutch. The kit above was of course the one worn in the final as the Netherlands beat the USSR 2-0, the first and still only time the country has won major silverware. The shirt is rightly lauded – The Football Attic ranked it as the third-best of all-time – but it was in fact only worn in the five games at Euro 88 in West Germany. Holland’s last match before the finals was a friendly against Romania and the first after the success was a World Cup qualifier at home to Wales, with a plain orange shirt with white v-neck worn in both. Incidentally, Wales were forced to come up with a one-off white third kit as their red home and yellow away both clashed with the orange. While the Netherlands have primarily worn white or black shorts with orange shirts, the outfit in the final featured the orange shorts of the away kit mixed with the home shirts and socks. Presumably the rationale was that this was better than a white shorts-clash or the Soviets switching to red shorts – the Euro 92 semi-final between the Netherlands and Denmark proved that such a match-up wasn’t great on the eyes in terms of an overall clash. The all-orange look – and the shirt itself – are certainly rare, but the association with such a big success means that they have a lasting legacy.